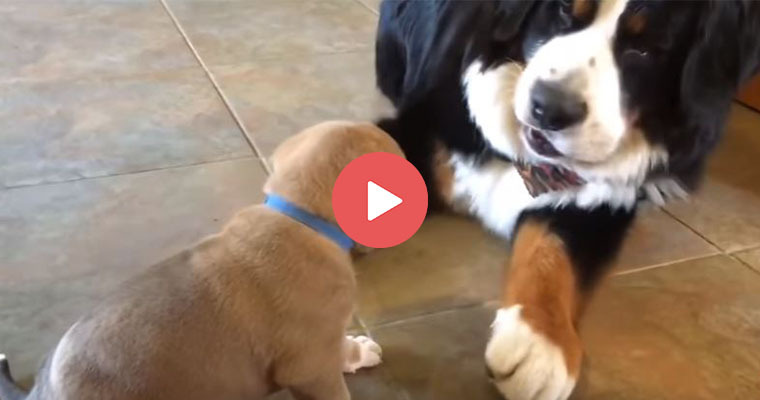 You are here: Home / Bernese Mountain Dog + Puppy? Sign us up! Bernese Mountain Dog + Puppy? Sign us up! These two sure are the best of friends. We can’t get over the cuteness! 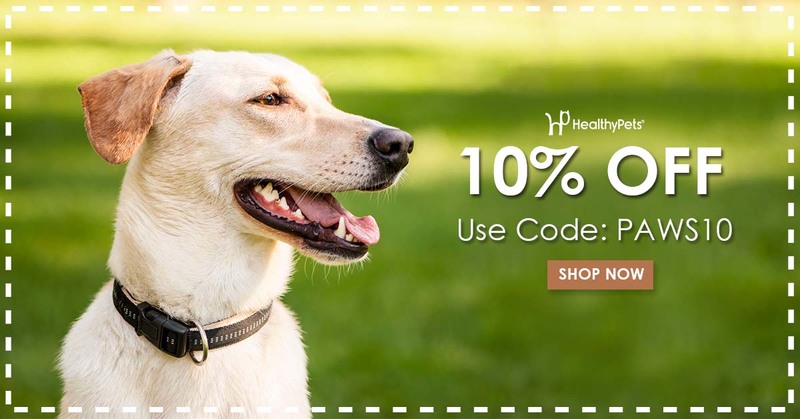 https://blog.healthypets.com/wp-content/uploads/2017/05/berneseandpuppy.jpg 400 760 admin https://blog.healthypets.com/wp-content/uploads/2016/09/logo.png admin2017-05-23 16:45:232018-06-28 16:18:45Bernese Mountain Dog + Puppy? Sign us up! The trick these dogs can do are absolutely amazing! Dogs throwing tantrums is just adorable.